11219 is rated 5.0 out of 5 by 1. 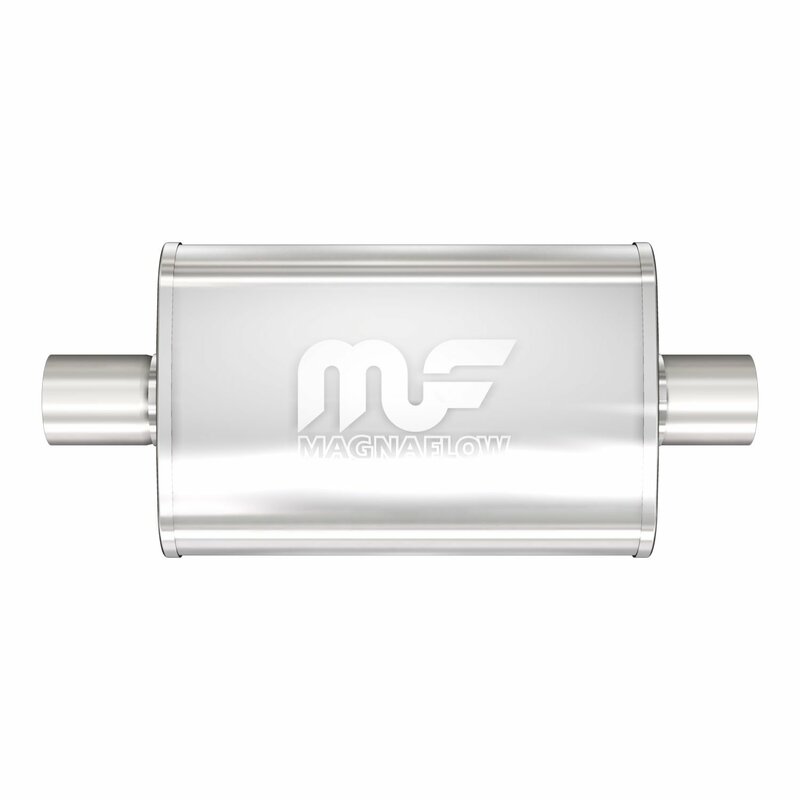 This is a universal fit muffler, as long as you have measured for clearance and pipe size, then this will work for you. This will have a deep tone to it. Does this make a car sound louder? For example, I'm looking for a muffler for a friend who has a Dodge Charger SE V6. Of course a V6 isn't loud, and he wants it a bit louder, will this give the car a nice low rumble? Or no? 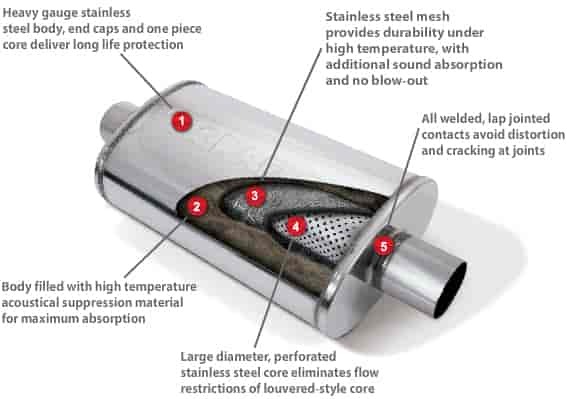 This muffler will be be slightly louder for this application.